Next, your hygienist will carefully clean your teeth with a variety of tools to remove any hard mineral buildup (tartar) from your teeth. Then your hygienist will floss your teeth, use a polishing compound, and apply fluoride. 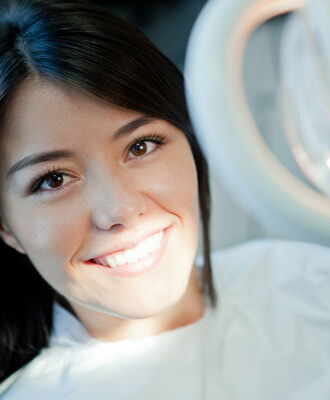 Cleanings usually are not painful, but if you have any anxiety about your dental exam, be sure to let your hygienist know. They may offer several sedation options to ensure your comfort. If your dentist or hygienist finds tooth decay or gum disease, they will talk to you about changing your brushing or flossing habits. In more severe cases, they may recommend antibiotics or other dental treatments. If your teeth and gums appear to be healthy, your dentist will probably recommend that you continue your brushing and flossing routine as usual.